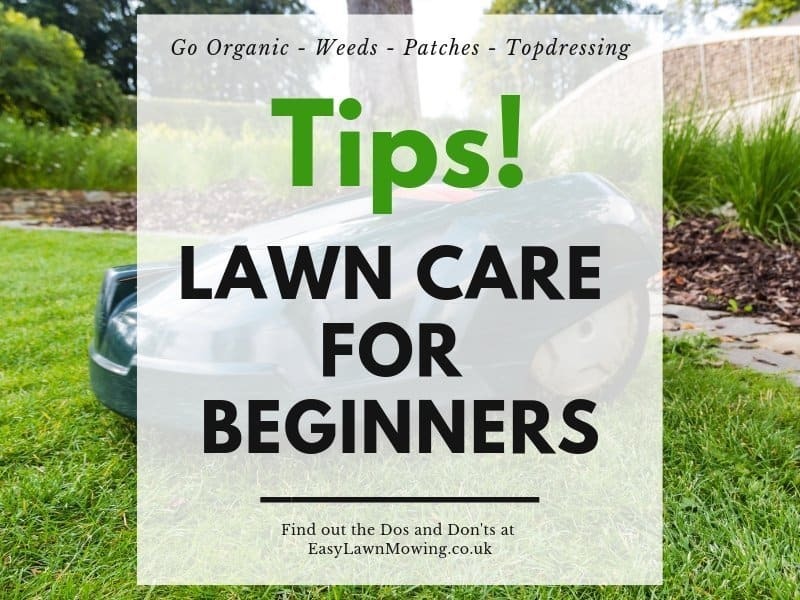 Lawn Care for Beginners - More Tips!! 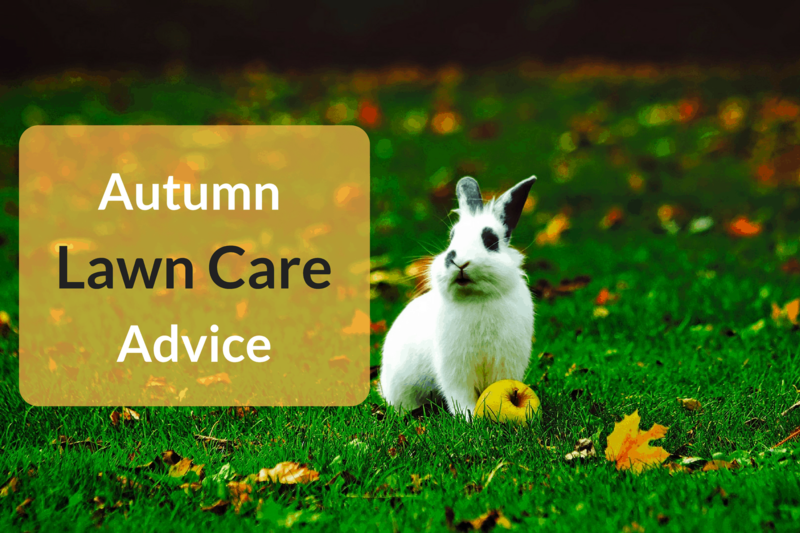 To follow up with my last post, I’m going to give you beginners EVEN MORE tips to help you ensure your lawn care success. Now these aren’t quite as important as the previous but they still demand some consideration. In fact, if you don’t fully understand these then you be giving yourself some trouble down the line. So I think it’s best to keep on reading! I’m not sure if you know this but organically maintained lawns are healthier, stronger and better looking than those maintained synthetically. Synthetics do nothing for the soils long term health and even though they make your lawn look nice immediately, they can actually be pretty damaging. By using an organic fertiliser you’ll not only be feeding the soil but also the organisms living within it. These organisms are just as important as the soil itself and by ensuring their health, you’ll be ensuring the health of your lawn as well. The nutrients in organic fertiliser are also released at slower rate than synthetics. This does mean they take longer to take effect but it makes it much easier for the soil and roots to absorb them. Resulting in a healthier and stronger lawn. Overall, organic fertilisers improve fertility, soil structure, drought tolerance and their resistance against disease. As you can expect, synthetics do none of these things. As you can guess, there are two ways to deal with weeds: Manually or With Weed Killers. To make sure the weed doesn’t grow back again, you need to make sure you remove its roots. You can try doing this by just pulling at the stem but this usually only works for short weeds. Instead you’re better digging a small hole around the weed to loosen the soil and then pull. This makes it much more likely that you’ll remove the entire weed. You can also us a weed puller if you like. This is of course the easier and quicker method of the two but it does take some thought to determine which type of weed killer to use. But in saying that, it’s not that difficult a decision. 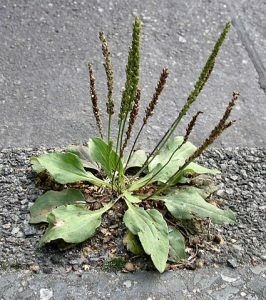 If you have weed in one particular area of your lawn, then use a selective weed killer, and if you have weeds all over your lawn, then use a Triple Action Lawn Treatment. These are part feed, weed and moss killer so don’t need to worry about damaging your grass. When applying either of these you need to make sure you follow the instructions on the bag. 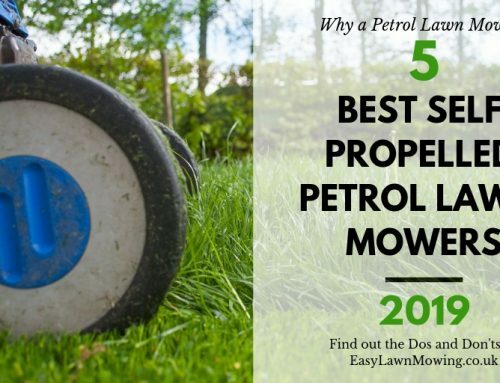 You don’t want to ruin your hard work by misusing the weed killer and damaging your lawn. Remove all dead grass, best to use a dethatching machine. 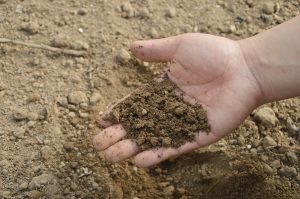 Break up the soil with a garden trowel or a rake. Add grass seeds evenly across the bare patch, consider how much shade/sun exposure your lawn is getting before choosing which types you use. You want good contact with the seed and soil so work the seed in using the back of the rake. Spread compost to the spot so that it has about a quarter of an inch coverage, make sure all seed is covered otherwise it could dry out and won’t germinate. This keeps the soil moist and protects it from washing away during times of heavy rain. Make sure you keep this area moist so lightly water it once a day until the seeds germinate and the new grass grows to about an inch tall. Make sure you don’t water too heavily or else the soil could run away with the soil. The main reason we topdress is to get the soil into its best growing conditions, to treat its irregularities and to improve the texture of difficult soils. Now it’s not as simple as throwing down some dirt on your lawn and hoping it works. There is actually a process to follow. To be honest there isn’t an exact, correct time to topdress, you can do it at any point during the growing season. 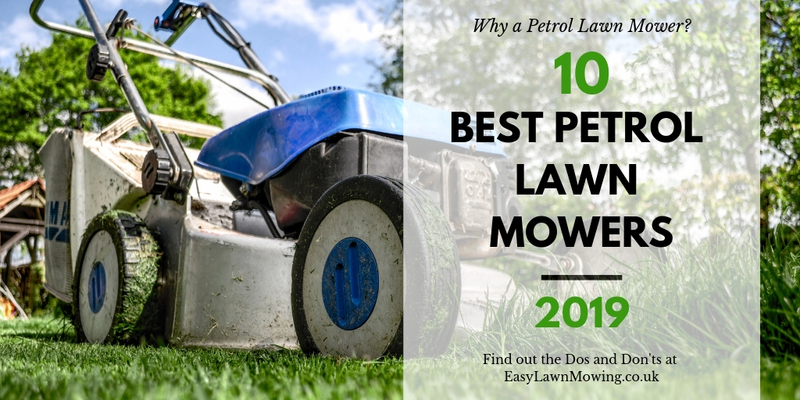 It’s really up to you and when you plan on carrying out other lawn care tasks. 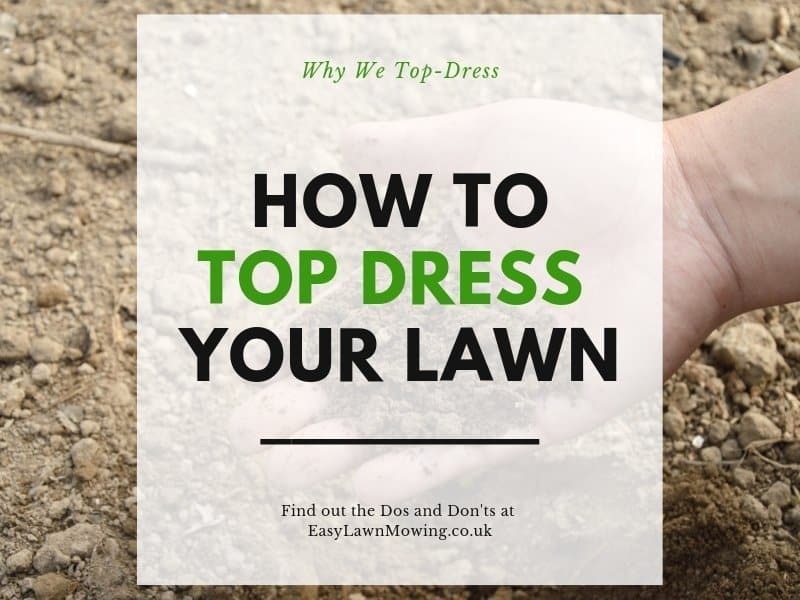 Just make sure that when you do top dress, that you do it in conjunction with lawn aeration and scarification. Both of these methods give the top dress better access to the grass roots and soil, making it more effective. As with dry patches, there is a process to follow when applying a topdress. 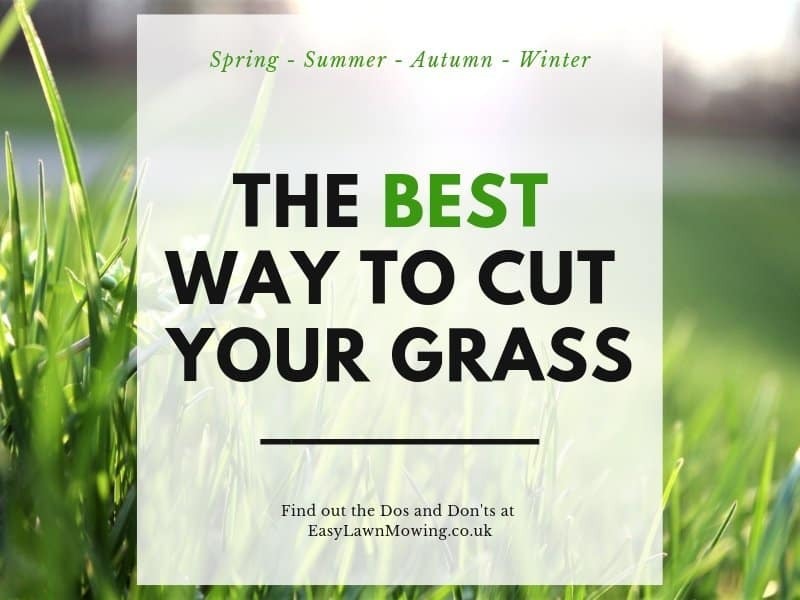 Grab your dressing and portion it into piles evenly around the lawn so that there’s a pile per every few metres of grass. Now spread the piles into the areas of lawn they have been allocated to. You can either use a spade to scoop up and fling it or you can use the back of a rake and push and pull it into position. Now you need to brush the dressing into the soil, this has to be done a little more vigorously than above so make sure you use a stiff rake. 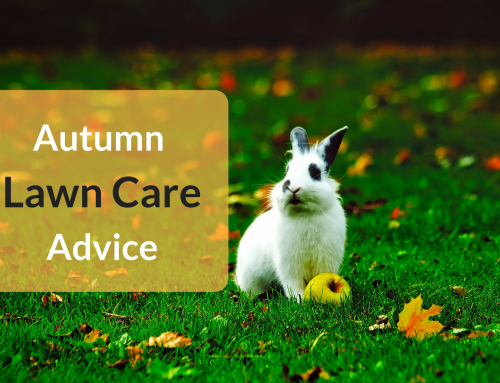 This may be a slow process but this time and care will reward you with a much smoother lawn surface. The top dressing should be no more than a couple of cm deep so that about 75% of the grass blade is still left showing. 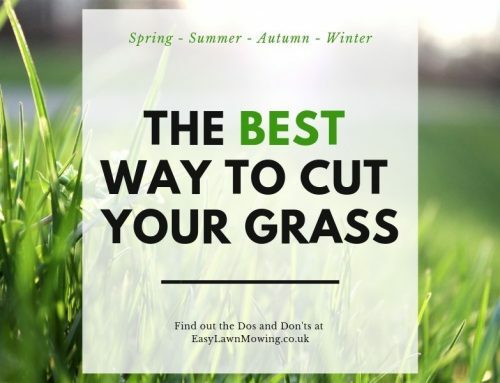 Now give the lawn a few days to rest before you mow again otherwise the blades on the mower could get blunt from the contact with the material still left on the grass. 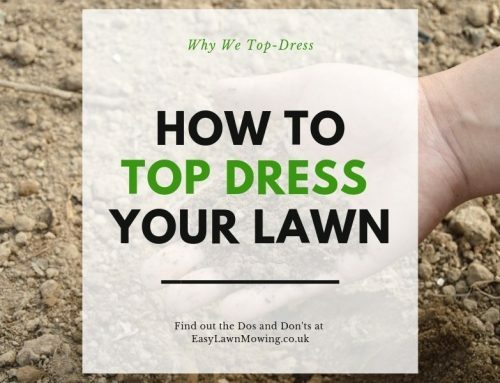 For more info on topdressing, check out my post “How to Top Dress Your Lawn“. 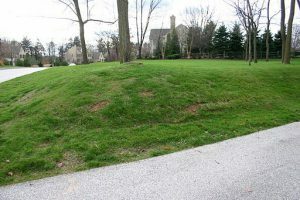 I hope you found these tips useful and that they prove some significance in your lawn care efforts! 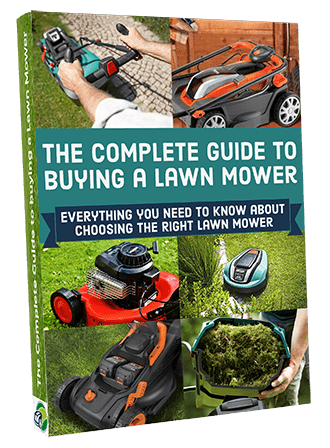 In my opinion, one of the best ways to care for your lawn is to purchase a robotic lawn mower. 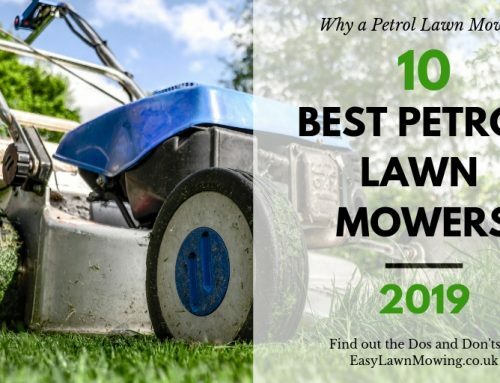 They’re easy to use, they give you to time to get one with other tasks and they actually make a better job of mowing than any other regular mower. Out of all the products you could invest in for the sake of your lawn, they are definitely the most worthwhile. If this has peaked your interest then head over to my Robot Lawn Mower Review Page. Here I’ve gathered all my reviews, in terms of lawn size, to make it as easy as possible for you to find a model. This post was very informative! My grandma has been having some of these issues with her lawn/garden and I’ve wanted to help her, but did not know where to start or what to do. After reading this, I have realized that some of these problems are so basic and easy to fix! Thank you for sharing. I appreciate it! Glad you enjoyed it Jake! Those tips are completely correct. Very informative. Watering is very important. During summer I suggest watering it as often as possible. Cheers Jerah, I appreciate getting approval from someone as qualified as you are!